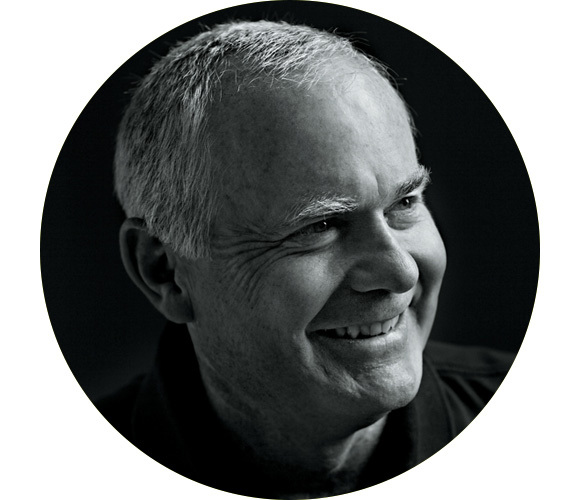 Roger Cleveland, founder of Cleveland Golf, joined Callaway Golf Company in January 1996 and now serves the Research & Development and Pro Tour Divisions as Callaway’s Chief Designer. His craftsmanship and expertise make him one of the most sought-after clubmakers in the world, and he regularly applies his personal touch to the equipment of many of golf’s leading professionals. Mr. Cleveland has brought his vision, experience and craftsmanship to a number of Callaway Golf products, including the much anticipated Mack Daddy 2 Tour Grind wedges.